You never get a second chance to make a first impression. 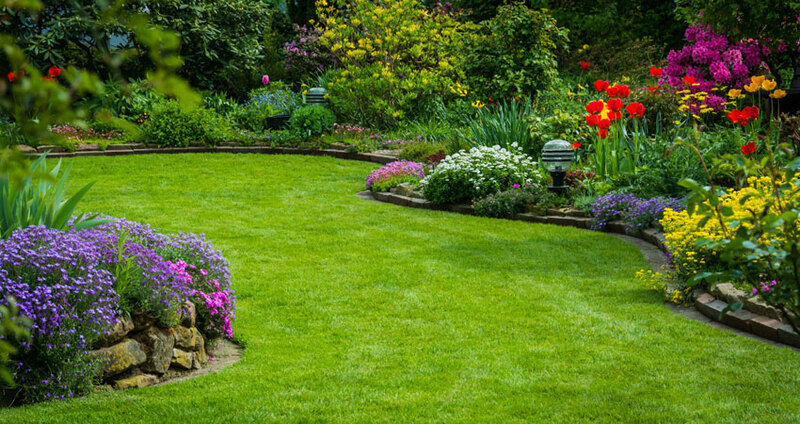 So, your lawn has to look the best and be the greenest, healthiest lawn on the block. It has to radiate. That’s where IDL Company comes in. 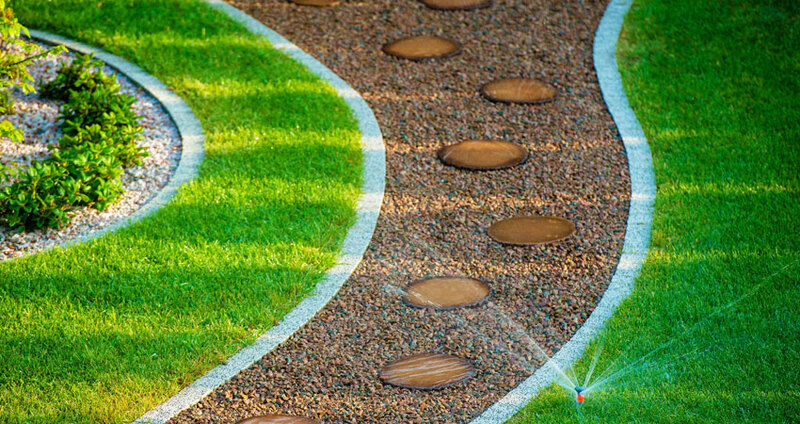 We are a full service Kansas City lawn sprinkler irrigation, yard drainage, & landscape lighting company serving Kansas City, Lake Lotawana, Lee's Summit and the surrounding Kansas City metro areas. 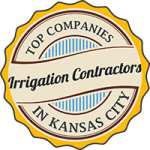 Searching for Kansas City sprinkler systems? Or lawn sprinkler system repair? 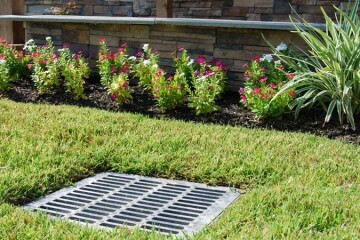 IDL focuses on custom-designed systems for your yard. 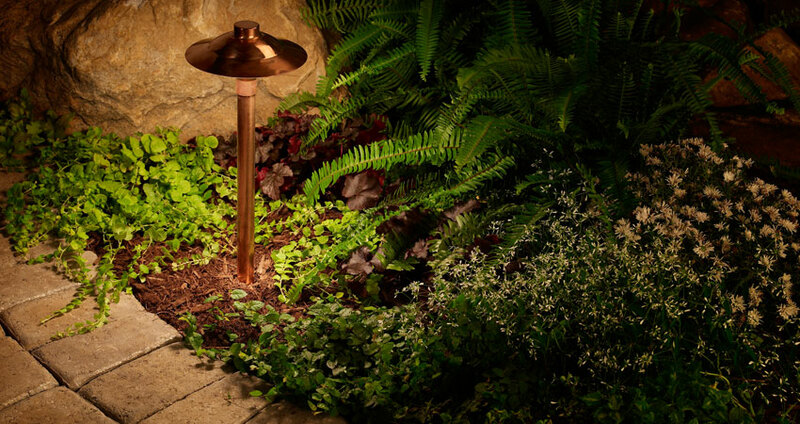 We focus on installing & servicing lawn irrigation, drainage & landscape lighting systems. We will assess your property, evaluate the possibilities, and develop an efficient system tailored to your needs. 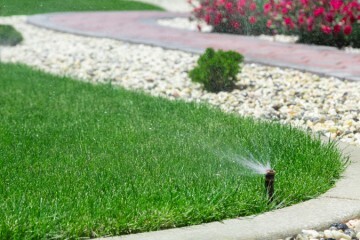 If your lawn or yard has an existing irrigation system, IDL Company can audit and provide recommendations on how to maximize your irrigation, drainage, outdoor lighting program and current equipment. As part of our comprehensive approach, IDL provides a monthly audit and performs service as necessary to insure your systems are working properly. IDL Company is professional, responsive, and quality driven. 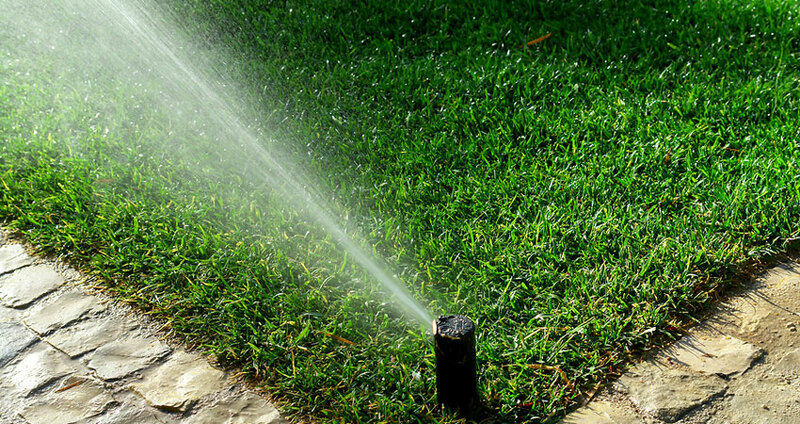 Our courteous Kansas City irrigation system installation and lawn sprinkler service teams are experienced, so you can rest assured your system will be taken care of properly; on time and within budget. At IDL our reputation means everything. Please count on us to make your lawn the best! 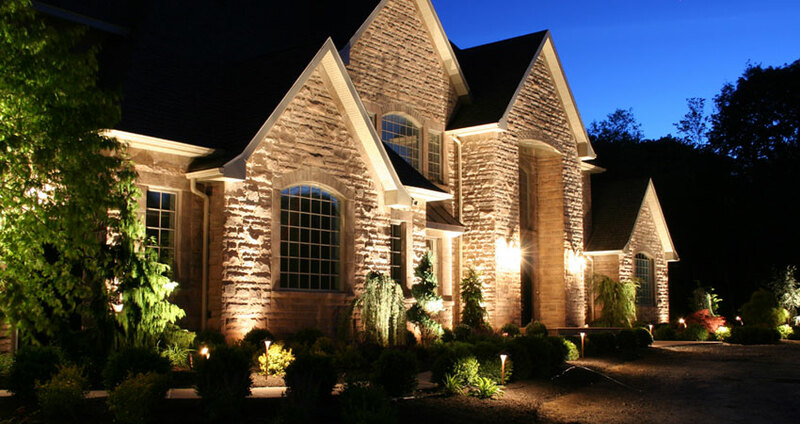 We can increase the value of your Lee's Summit or Lake Lotawana property, all the while enabling you to take pride in its exterior. We are in an unusually high rain season, in order to keep your lawn vibrant, make sure and adjust the times on the sprinkler controller in accordance with the weather. Watch for this month's specials. 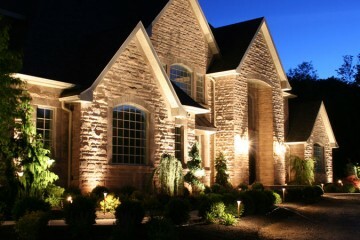 in Sprinkler Irrigation, Drainage, and Landscape Lighting services in the Kansas City Metro area. Our heart is where our home is, which means we serve the entire Kansas City metro and surrounding areas. Operating for more than 15 years, IDL Company has earned a reputation for great service and quality work. When you call or need assistance, IDL Company has a friendly and full-time office staff to provide you assistance. IDL Company has been installing and servicing Kansas City sprinkler systems for more than 15 years. We love to take pride in the work we do, so we strive to only send the best professionals to your property. We have fully stocked GPS-tracked trucks to ensure we have what we need to complete any service visit. 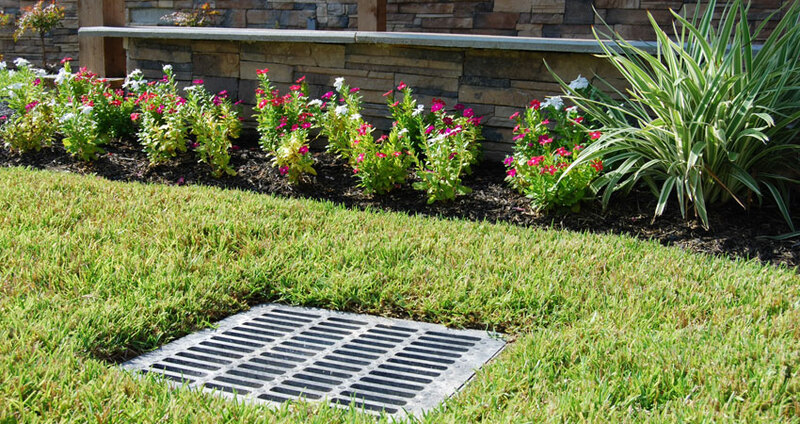 All of our irrigation, drainage, and landscape lighting specialists are fully licensed and insured to ensure their safety. We love to take pride in the work we do. Each project is finished on time, within budget, and to your satisfaction. All of our irrigation, drainage, and landscape lighting team members are thoroughly background checked and drug screened. Are you tired of spending hours watering your lawn every weekend? 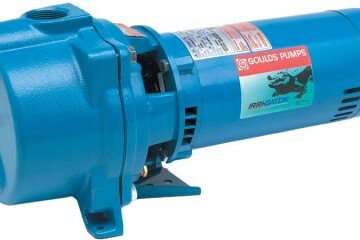 Take back your free time by having IDL Company install an irrigation system! With your help, and your expertise, our property looks terrific. Thank you, thank you! Your two guys, Jon & Tyler, did a fantastic job. Filled in holes and it looks so nice. Thank you! Your technician knew his job, worked diligently to correct the problem! Thank you! Jon provided excellent service! We appreciate all the hard work he did. He's a definite 10!